We offer a comprehensive onboarding program that starts the moment a new employee is hired. We developed it based on continuous employee feedback to help integrate employees into MAVERICK more quickly. This approach allows new employees to get the most effective onboarding experience. It expands beyond a traditional orientation to provide a richer experience to better engage our employees through their first 90 days. Our onboarding program is a standardized method of providing training and resources to new employees. 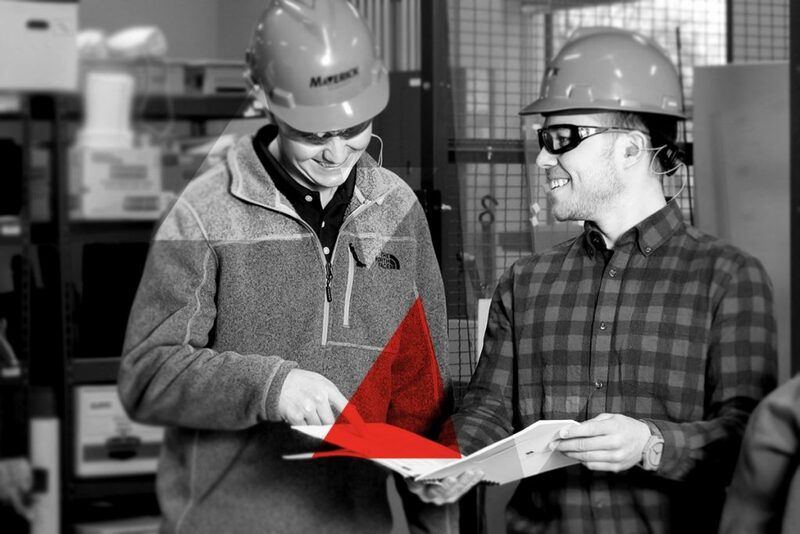 It aligns expectations and engages new MAVERICK employees through learning and development opportunities, just-in-time training and various teaching styles designed to reach everyone. We use peers as mentors, which develops leadership skills in our staff and provides reliable resources for our new hires — both during and after the first 90 days. Training programs are built into onboarding and include sessions on policies, benefits, safety and core competencies.